Kompatibilität: Benötigt iOS 12.2 oder neuer. 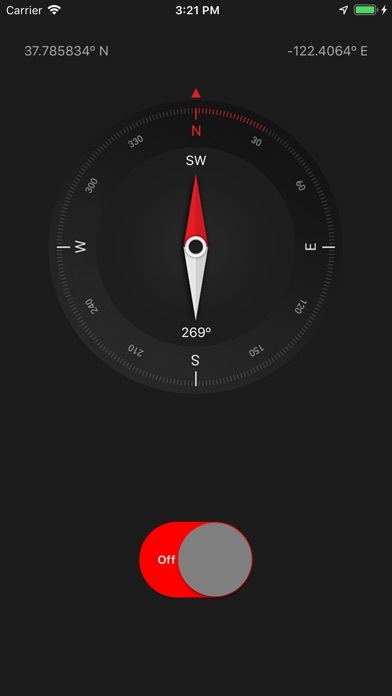 Compass and flashlight in one application. Minimalistic design combined with maximum functionality. 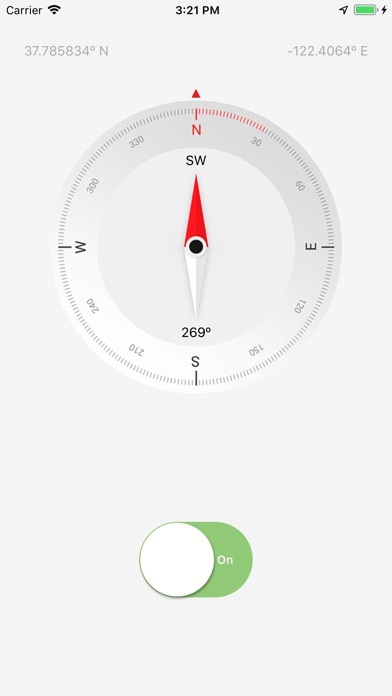 Shows current location coordinates.